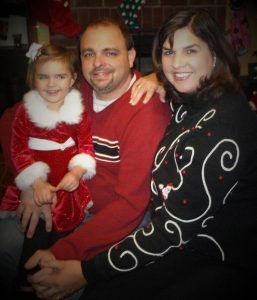 Please welcome Dan and Christy Courtney and their daughter Faith. Dan and Christy are our new youth pastors. We are so blessed to have them as part of our Church Family. Dan’s message: “Hello and welcome to the Christ Worship Center youth ministry page. “Our mission in Christ is to provide an atmosphere where young people can come and have fun, be loved on, and most importantly worship together and learn about God’s redemptive love. That’s one of the consistent messages that the young people of all ages at Christ Worship Center are invited to explore. It gives them a sense of confidence as they learn about the unconditional love that flows to them from our Lord and Savior. For maximum impact, our youth ministry is tailored to various age groups: pre-school nursery; 1st through 3rd graders; 4th and 5th graders; middle school and high school students. By grades 4 through 5, children are beginning to learn about the goodness of God, and of how easy it is to have a closer walk with Him. 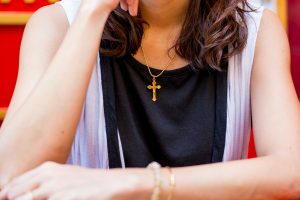 For teen-aged students there is a focus on Jesus Christ as a central role model. (See Dan Courtney’s message, above). For our youth, spiritual growth also goes beyond the classroom experience. 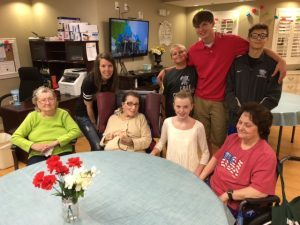 Recently, teen-agers from Christ Worship Center showed what compassion really means, as they made a number of visits to a nursing home in White House. “The young people entertained their elderly friends by readin g scripture aloud to them and also singing, sharing pictures, and, yes, they even danced the Hokey Pokey,” said Youth Co-leader Janie Linder.